Losing a tooth may cause your remaining teeth to start moving or shifting out of position. This can affect your bite and may lead to unsightly gaps opening up between adjacent teeth. Aside from this, missing teeth results in bone resorption in your jaw, affecting adjacent teeth and the overall look of your face. Tooth implants are the most advanced solution for replacing missing teeth. 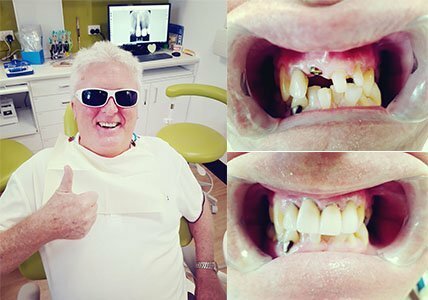 Implant dentistry is often regarded as being the “gold standard” when it comes to tooth replacements because of the way the implant imitates a natural tooth root. Dental implants prevent your natural teeth from moving out of position which helps ensure your teeth bite together correctly. The titanium post helps prevent bone loss by providing the needed stimulation in order to keep your jawbone strong and healthy. The procedure of dental implants involves several steps as well as recovery periods. The dentist will first evaluate your jaw and perform any necessary treatment to prepare it for implants. The implants are surgically inserted into your jawbone. 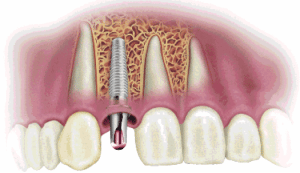 The implant is allowed to fuse with your own bone tissue over a period of several months. This process is called “Osseo-integration” and it creates a sturdy foundation to support your new dental crowns. Once the site heals and the implant is fully fused with your jawbone, the abutment is attached to the implant, holding the crown securely. If you have missing teeth, our high quality single implants may be an excellent option. A careful evaluation by a qualified dentist or oral surgeon determines your candidacy for the procedure. 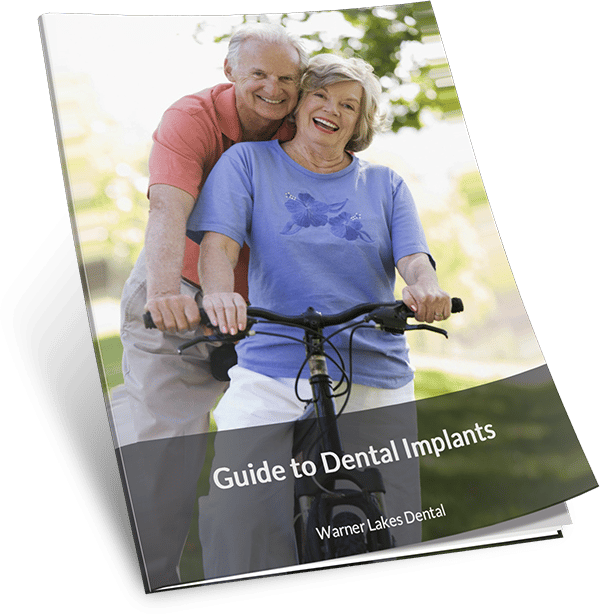 To find out if dental implants are for you, schedule an appointment with one of our skilled doctors here at Warner Lakes Dental. Single tooth dental implants at affordable price – implant and fixtures for $2000 and crown for only $1500. We are your trusted dental care partners in Warner. Call us today on (07) 3448 0162 or book your appointment below.